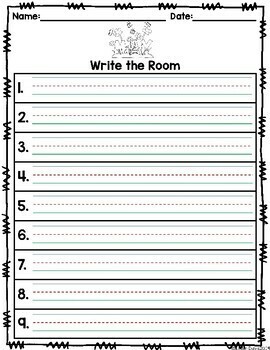 Write the room activities get your students up and moving about, compared to traditional center activities that keep them seated in one place. 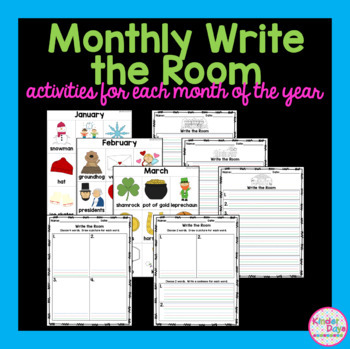 This pack contains 12 write the room activities: one for each month! 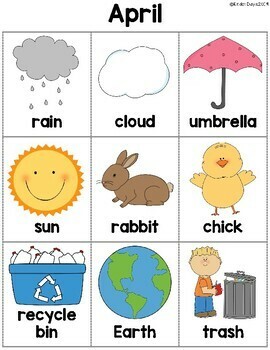 Students will search for monthly words around the room and write them on their recording sheets. 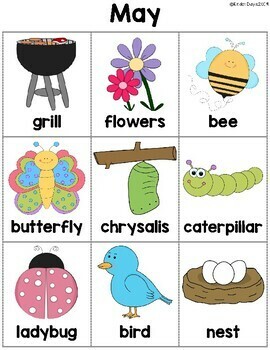 Picture/word cards can easily be mixed and matched from month to month to create a hunt that is best for your class and students. Students will work on vocabulary, spelling, writing, reading, handwriting, and so much more with the option of additional extension activities!